Out of the 10 local institutions of higher learning shortlisted for the final round of the Perodua Eco Challenge 2017, 1 institution nearly made a clean sweep of all the category awards. 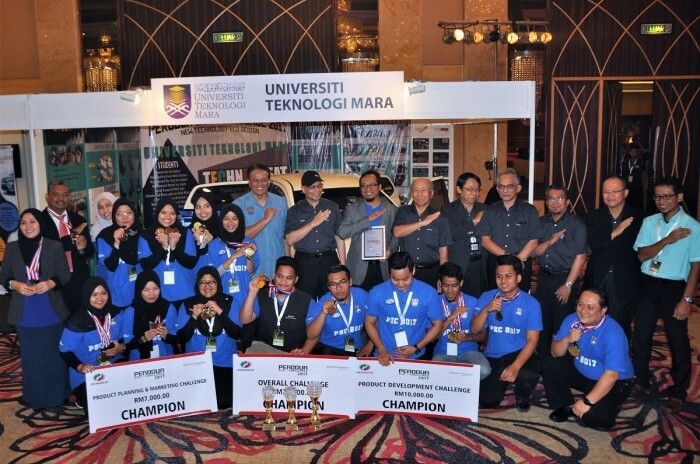 Before Universiti Teknologi MARA (UiTM) was declared the Overall Winner of this Perodua Eco Challenge 2017, it bagged top spot for the Product Marketing as well as Parts Development categories. The only category it didn’t get into the top 3 was the Design Sketch Competition. 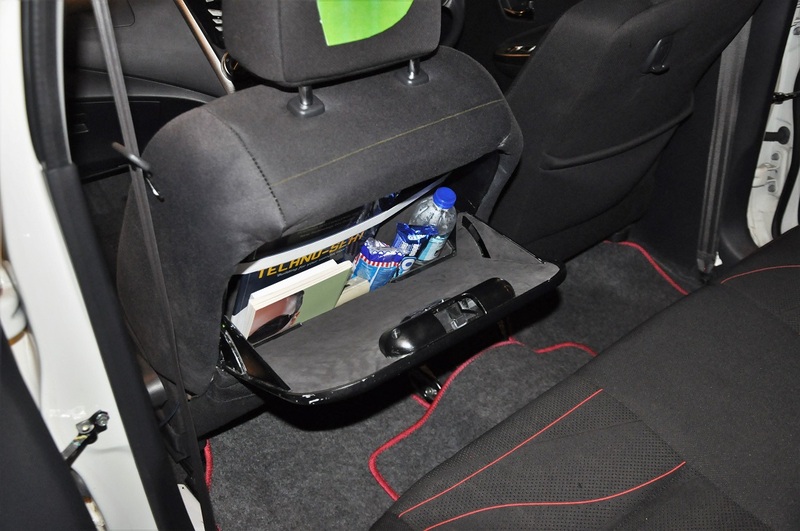 UiTM’s winning product is the ‘Techno-Seat’ which features a hidden storage compartment in the front passenger seat’s backrest. The compartment, which is built flushed with the seat, features LED illumination, a USB charging port and a storage pocket. 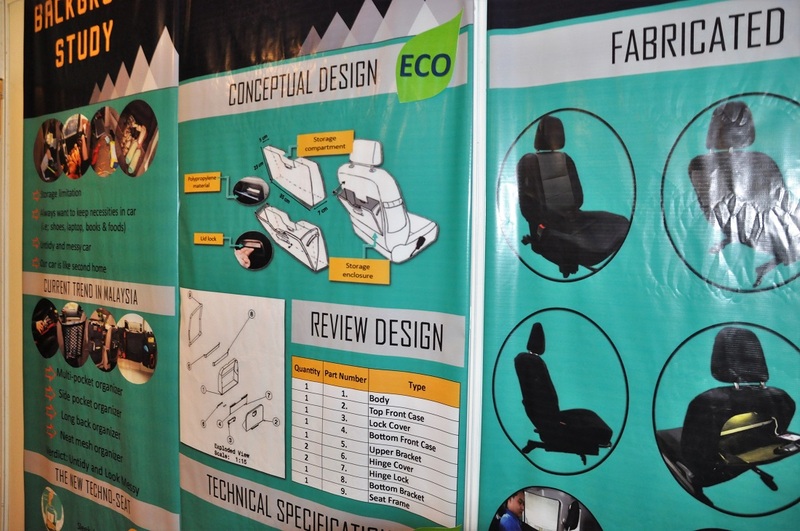 “This is indeed a testament to the ingenuity of the local students, as they have managed, with a budget of under RM15,000, to produce something quite interesting in terms of function and design,” said Perodua President and CEO, Datuk (Dr) Aminar Rashid Salleh. 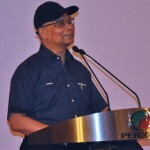 Datuk (Dr) Aminar said that the company will consider studying, together with a local vendor, the adoption of the winning design in future Perodua models. “We hope to see this design implemented either in our current model line-up through running changes or new models in years to come,” he added. 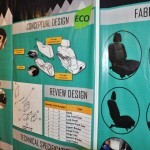 The Perodua Eco Challenge was first held in 2009 and is open to local higher learning institutions to show off their design, engineering and business prowess in building eco-friendly cars out of Perodua’s existing models. However, Perodua had decided to change it up this year to focus on vehicle components and accessories that fulfill the elements of (E)nvironment, (C)reativity and (O)riginality, as the results from this will be more practical to implement. Since the beginning of the year, the 10 shortlisted institutions have been working closely with Perodua’s research and development team, vendors and mentors to fine-tune their business cases, designs and prototypes. This Challenge wasn’t just a theoretical exercise as focus was placed on the parts development process. The teams were exposed to real-world industry practices like project planning, scheduling, mass production costing, market trends, important design factors. 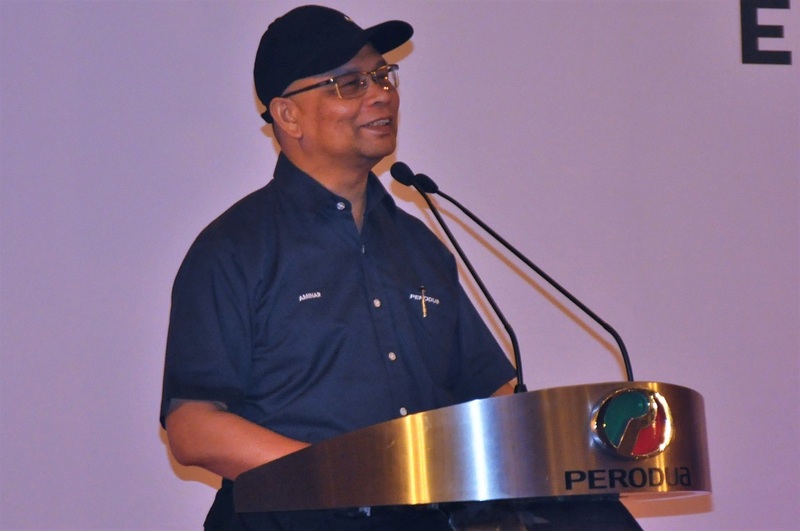 Datuk (Dr) Aminar announced that going forward, the Perodua Eco Challenge will be a biennial event, with the next one happening in 2019. This is to give institutions more time to develop its concepts and designs, as well as business cases. Autoworld.com.my congratulates the winners as well as all who took part.